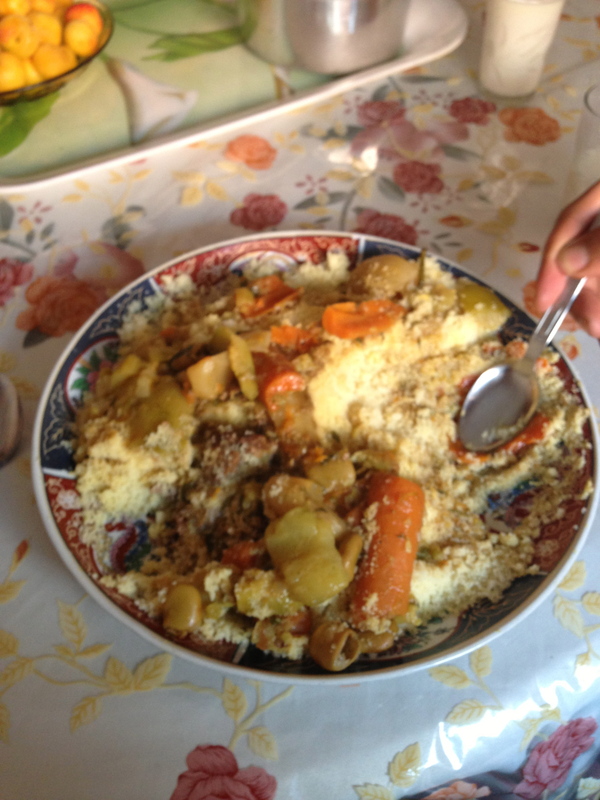 I just wish we had smell-o-vision so I could share how good this couscous smelled! Yum! Thanks for sharing your experience!